Sitchin Zecharia / PDF -  An epic journey of new discovery so fantastic that our natural instinct would be to block it out. 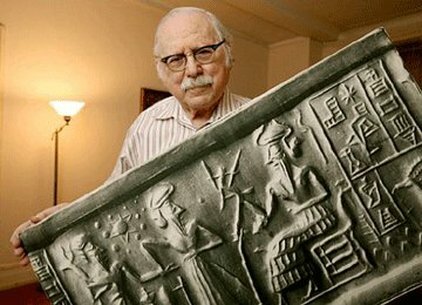 Zecharia Sitchin (1920 July 11  – 2010 October 9 ) translated ancient cuneiform texts written on clay tablets by the Sumerian into English (video). All of this Books FREE PDF.